Body Look is Germany's only international trade fair for body wear, beachwear and legwear. 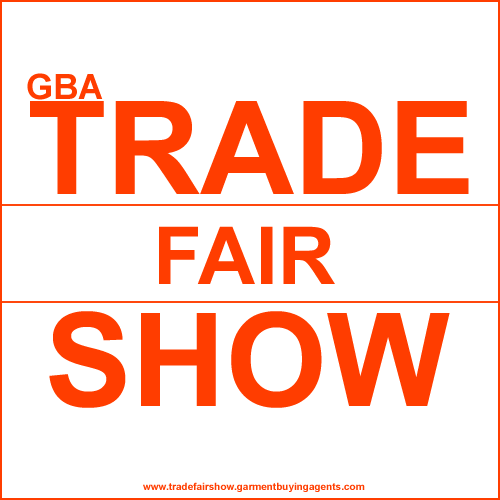 The show will serve as a platform for establishing new business contacts, trade links and to interact with potential buyers. Body Look will be covering almost every aspect of Lifestyle and fashion industry. 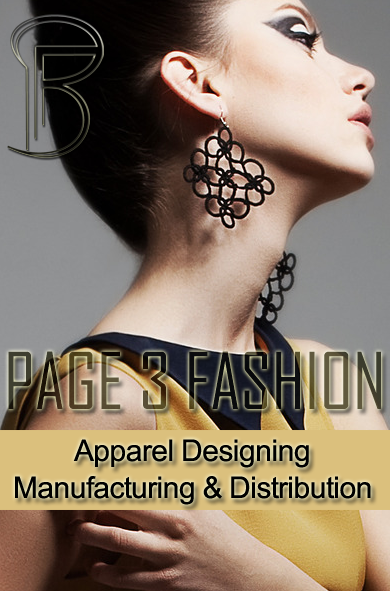 The Show will be displaying latest trends in the fashion industry worldwide. Profile for exhibit include Lingerie and foundation garments, Underwear, Nightwear, Men's underwear, Home- and Loungewear, towelling garments, Sportswear and functional wear, Legwear, Hosiery & Socks, Swimwear & Beachwear.